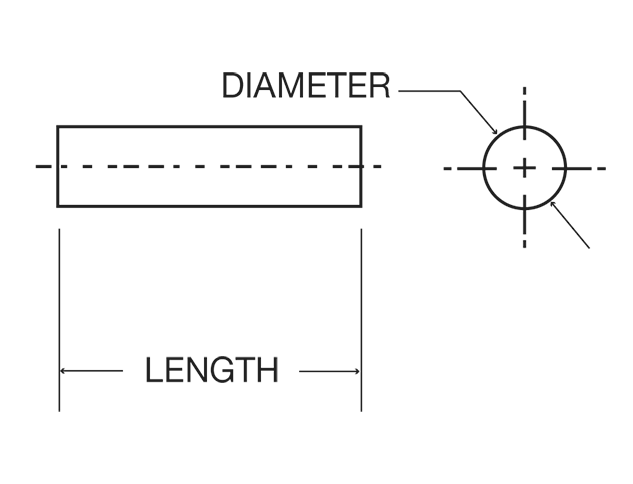 Sapphire Rods are used in a wide range of applications. 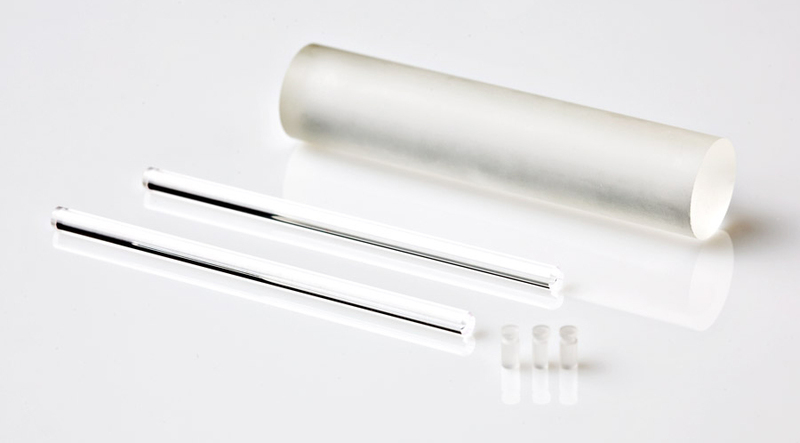 A sapphire rod can be made with all surfaces polished for optical and wear applications or with all surfaces fine grind (un-polished) to serve as an insulator. Sapphire Rods are available in a range of outer diameter and lengths. OD’s as small as .0175″. Request more info on sapphire rods, ruby rods, and other tube applications.